About CENOTE & CAVE Adventures..Click here..
A Cenote is a naturally formed Mexican sinkhole in the Yucatan Peninsula. The word Cenote is derived from the local Mayan word “D’zonot”. Cenotes were considered sacred by the Mayans where they would make offerings to the Gods. Mayan artifacts are sometimes still seen today under the water of some cenotes. But Cenotes are just an entry point. The water arrives there through massive cave systems connecting cenotes eventually to the sea. The Yucatan Peninsula doesn’t have overland rivers. So the underground waterways provide an essential supply of fresh water for the locals. Almost every Mayan settlement, including the famous Chichen Itza, was built near a cenote. 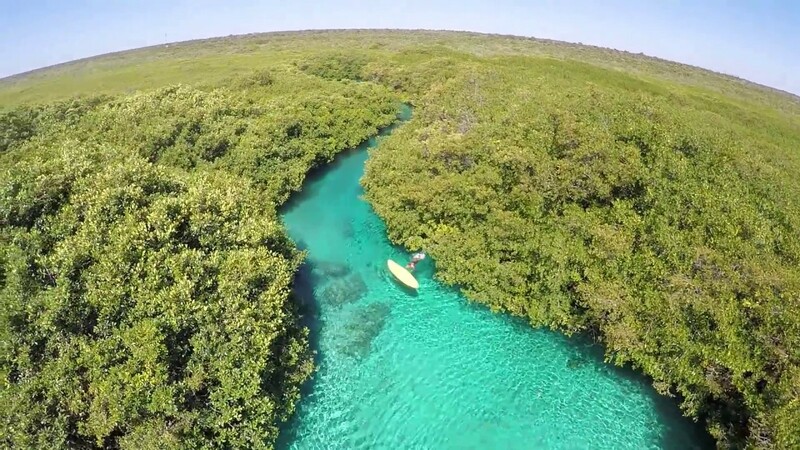 Why does the Yucatan have so many cenotes? Scientists believe that the dinosaur killing asteroid that hit Earth 65 million years ago, struck the North of what is now the Yucatan Peninsula, forming the Chicxulub crater. This impact helped form the cenotes, along with millions of years of erosion, plus rising water levels after the last ice age which causes the caves to flood. Cave Cenote – These are underground with very little natural light (Perhaps a few holes where the sun pokes through). Those dancing bolts of light shining in can be magical! Others may only have artificial light and be deep underground. Collapsed top Cave Cenote – These are cave cenotes where the central dome has collapsed in leaving a wide opening with light flooding in. 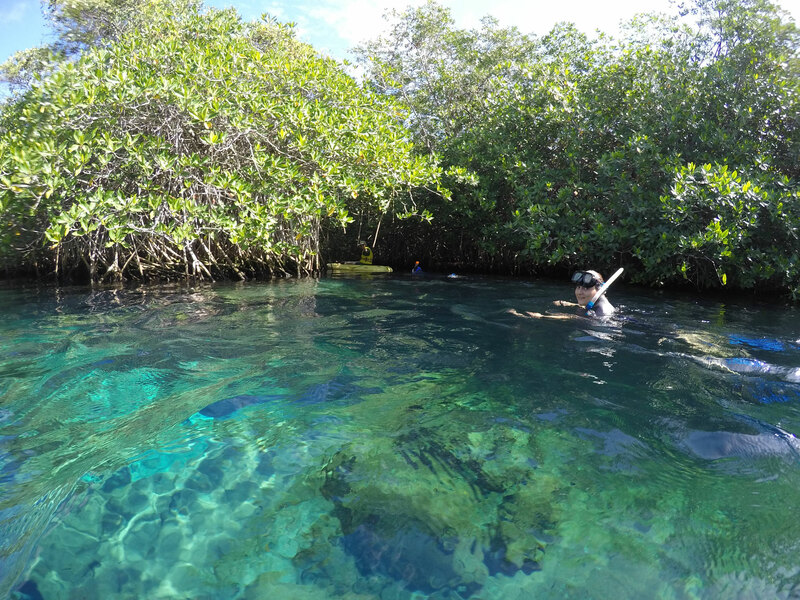 Open Cylinder Cenotes – These are cylindrical and fully open up top, but typically have steep sides going down many meters to the water level. Like a sunken swimming pool. Steep access ladders and/or stairs are normally taken to reach the water. 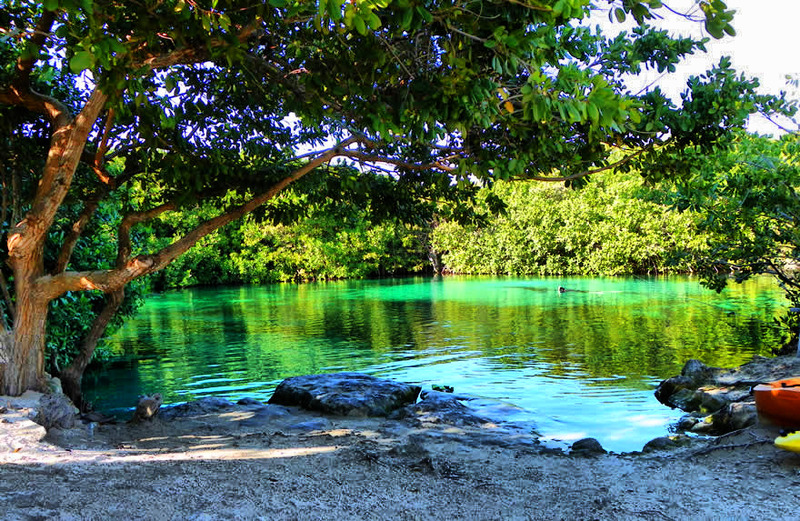 Fully open cenotes – these cenotes could be mistaken for small lakes or ponds. Water is at ground level and easily accessible. 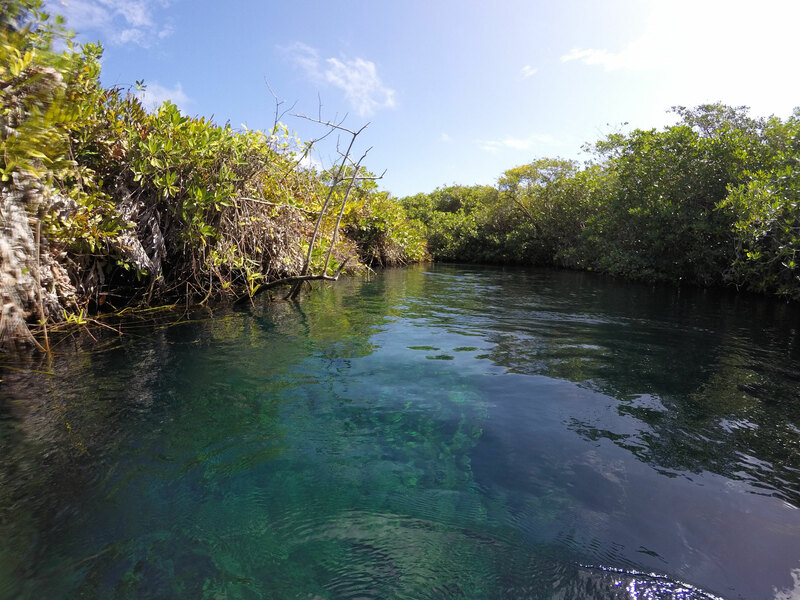 The basic price to swim in each cenote varies from about 50 pesos ($3 USD) to about 200 Mexican pesos. 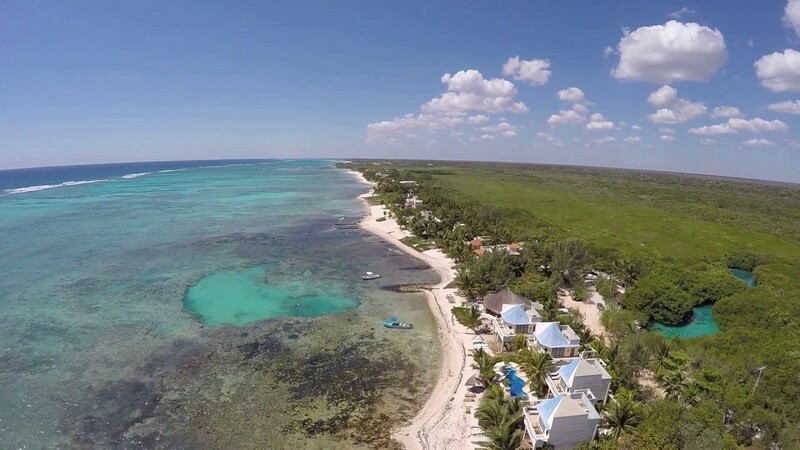 Special cenotes, tours, and adventure activities are normally more. Any prices mentioned below are in Pesos but may change. You can’t wear regular sunscreen in cenotes! 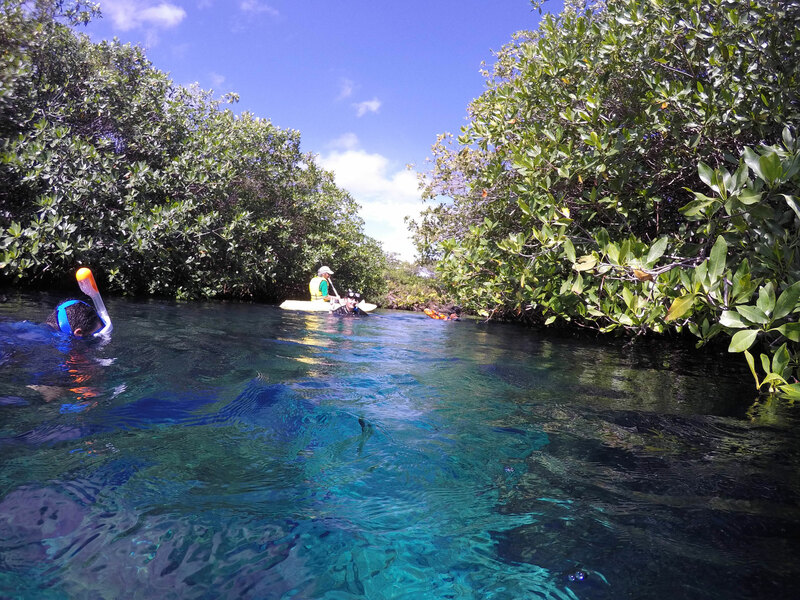 Most cenotes have banned the use of regular sunscreen as it is damaging the local ecosystem. If you want to protect your skin you will need to buy a water t-shirt or wet suit or rashguard. In this blog i will share with you my experiences in all the cenotes and caves i will visit during the activities with my friends, guests or family. 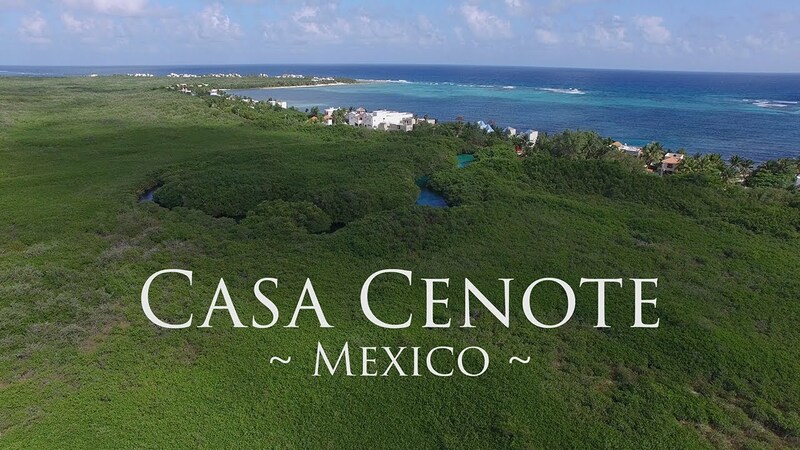 Just keep following me to discover more about cenotes and caves of thr Riviera Maya. 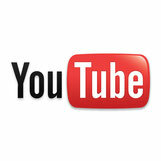 This video shows the activity to do in this special cave. 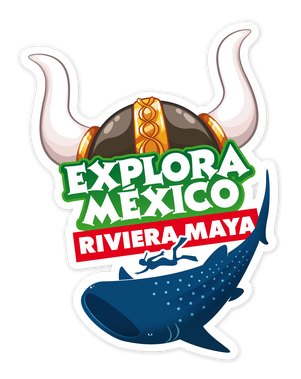 You can explore a woderful cave walking in a underground river until discover a hidden cenote.